So CBS really, really shat the bed during last night's 34-minute power outage. How could they have handled things differently? We checked in with Those Guys Have All the Fun co-author Jim Miller, who used to be the senior executive producer of Anderson Cooper 360. "It's easy to sit there and shoot from the hip, and no offense to Steve Tasker, but as soon as he came on I found myself missing Sal Paolantonio or Michele Tafoya," Miller said. "When James Brown was on you couldn't help but think, 'Where is Bob Costas?'" It's easy to imagine how NBC, the gold standard in NFL broadcasting, would've handled this. The second Cris Collinsworth's mic cut out, there would have been a relatively quick pivot to sideline reporter Tafoya, and Costas would have been hurried onto the set to do his "It's cool, America, Bob's got this" bit. Tafoya would have shoved a mic into the face of one of the NFL operations guys who were marching around on the field. Someone would have forced the issue because clearly the NFL wasn't volunteering much after the outage. Before the game, CBS sports chairman Sean McManus said that the "amount of coverage and the complexity of coverage far exceeds anything we've ever done." Which really wasn't enough. 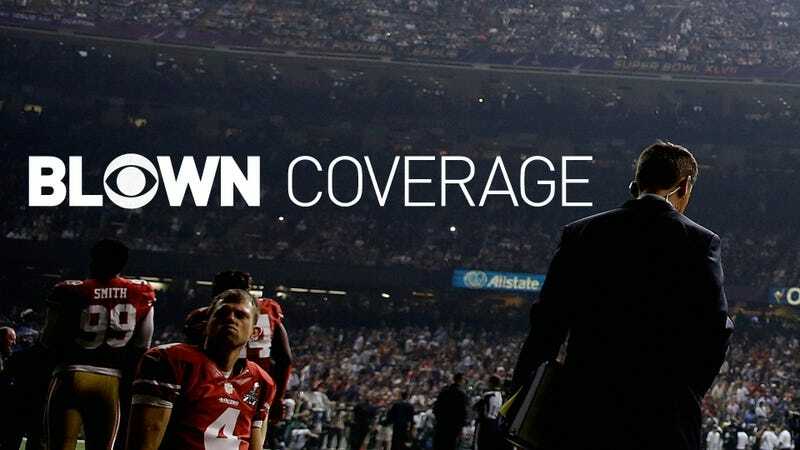 With the lights out, the thinness of CBS's coverage was laid bare; we were given an in-game pregame show, while a news story unfolded all around Dan and Shannon and Cowher. "The moment the lights went out, it's a news story," Miller told me. "I'm sorry, I don't want to hear from Shannon Sharpe. That's when you're thinking, Where is Costas or Bob Ley? You don't want to hear from Shannon Sharpe or James Brown in that moment." "They were saying, 'Well, no one told us anything yet.' It's just ridiculous," Miller continued. "At that moment you need to be a newsgathering organization. Why be in a reactive mode instead of a proactive mode? You kept on waiting and hoping that other people were on the case last night." They obviously weren't. What about ESPN? 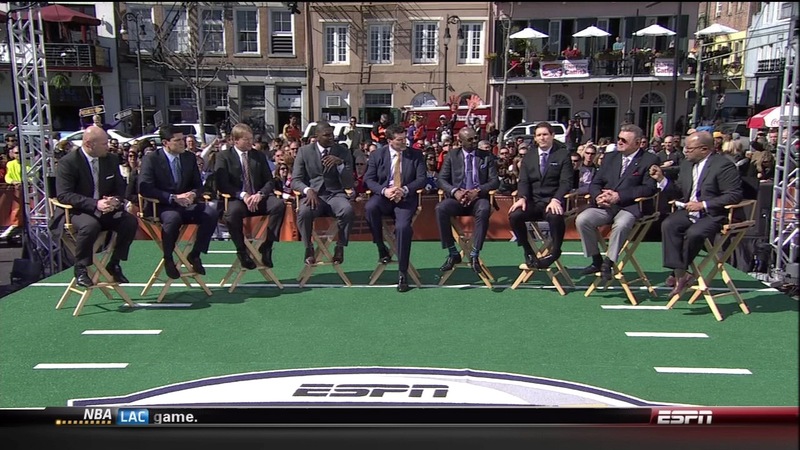 The Worldwide Leader brought an army to New Orleans. Where were they when the lights went out? "I would argue that ESPN may have missed an opportunity," Miller said. "With all people they had in New Orleans, why didn't they use their contacts and sources to get some information? How cool would it have been if CBS had to come on and say, 'ESPN.com is reporting ...'"
That didn't happen either. Instead we were left in the utterly unreliable hands of Steve Tasker but maybe something good will come of it all. It Took A Blackout To Show You How Truly Useless NFL Broadcasters Are. Let&apos;s Blow Up The Studio.